As midsize car owners continue to flock to crossovers, Buick attempts to minimize the exodus from its midsize Regal with a two-pronged approach. No longer a traditional sedan, Regal is now dubbed Sportback, in reference to its hatchback design. Accompanied by the Sportback is the TourX, which is Buick-speak for wagon. Light rocker cladding gives it crossover pretensions similar to an Audi A4 Allroad or Suburu Outback, but wagon lovers know the truth. The Sportback offers a 250 hp 2.0L turbo, while the GS features a 310 hp 3.6L V6 paired exclusively with all wheel drive and a 9-speed automatic. Neither powertrain offers a manual transmission, which was unexpectedly offered at times throughout the previous generation Regal’s tenure. The TourX offers only the 2.0L Turbo and standard AWD. Prices (with destination charge) start at $25,915 for the Sportback, $39,995 for the GS, and $29,995 for the TourX. 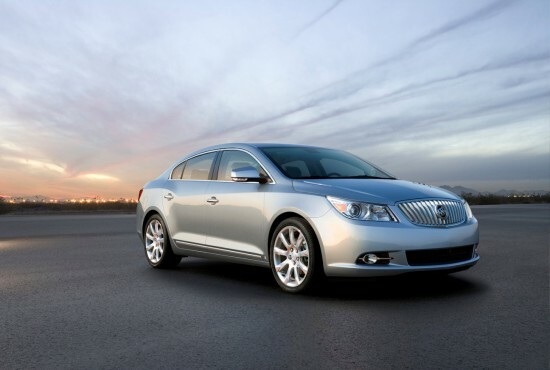 For 2017 the Buick LaCrosse enters into its third generation. The new car adopts much of last year’s Avenir show car including a grille which suspends the now colorized tri-shield logo. 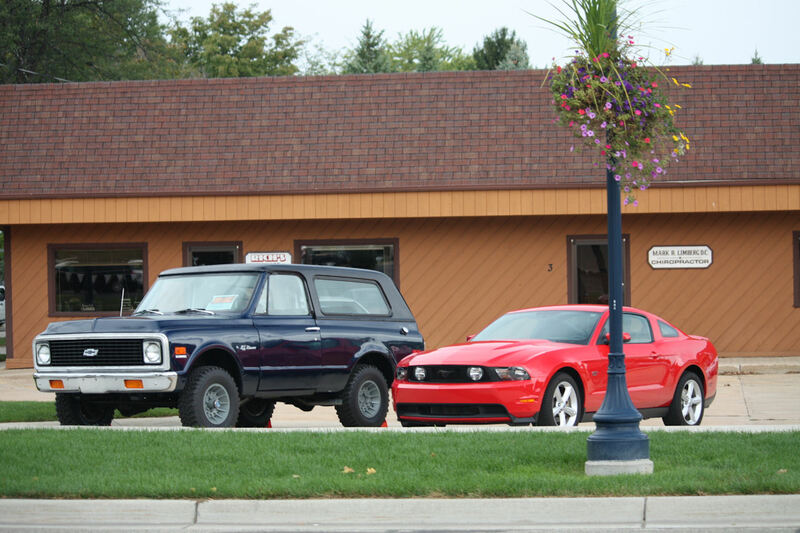 The red, white, and blue colors have played well in China where the American origins are appreciated. Here’s a fun fact, that tri-shield logo was introduced in 1959 and each shield represented each all-new model name in Buick’s portfolio: LeSabre, Invicta, and Electra. 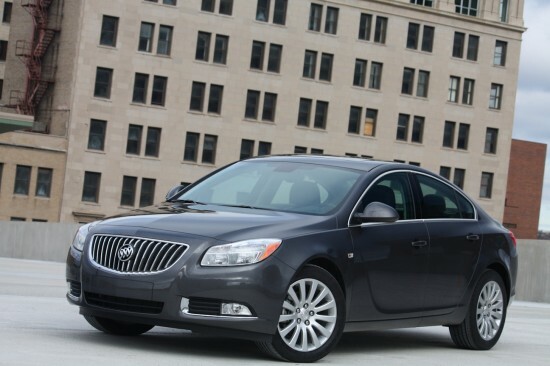 In today’s Buick hierarchy, the LaCrosse would take the role of the Electra as the largest and most expensive sedan Buick offers with the Regal and Verano slotting in below. 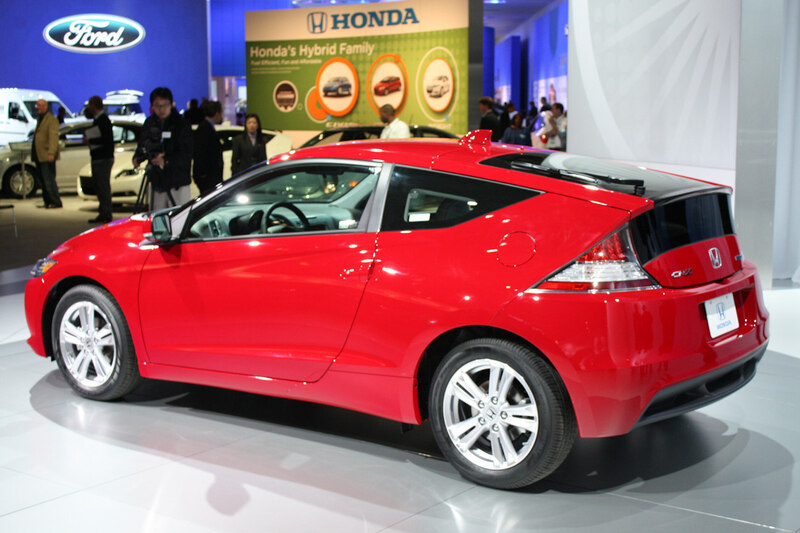 The new body features sweeping lines, a longish rear overhang, and a six window greenhouse. 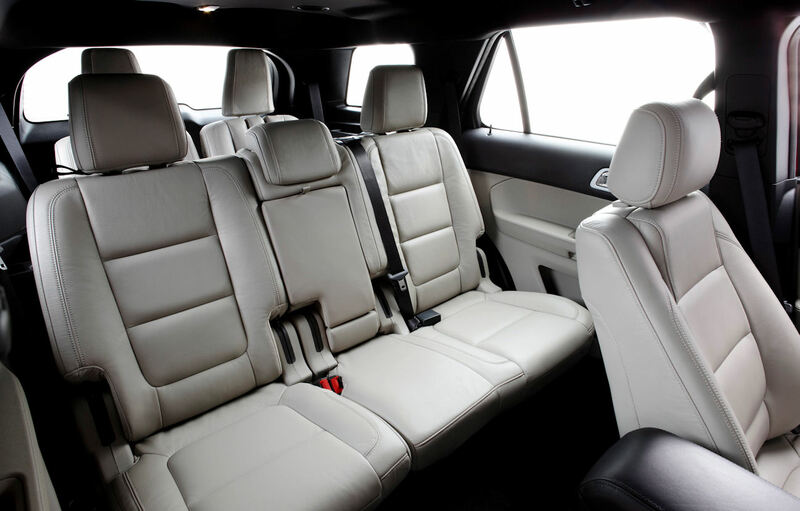 The interior is outfitted with the expected high quality materials as a well as a very BMW-like automatic shift lever in the suspended center console. 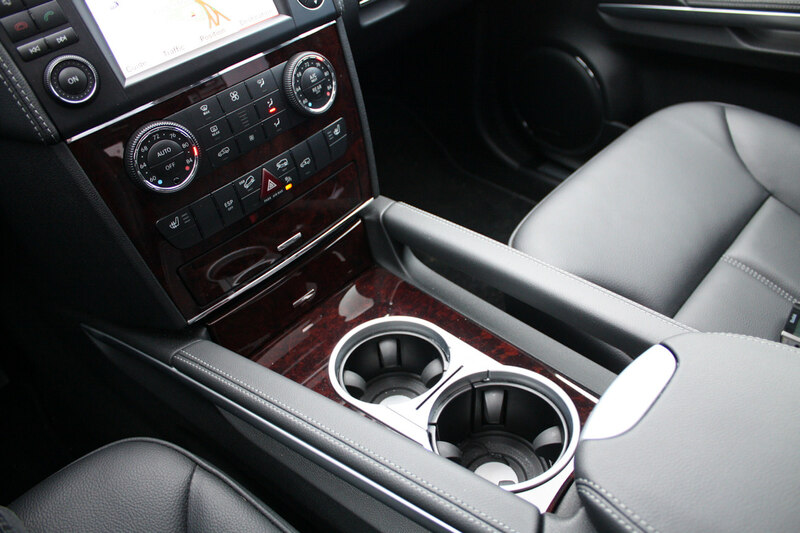 The LaCrosse has the expected assortment of technology, including 4G LTe Wi-Fi, automatic parking assist, 8-inch touch screen with Apple CarPlay or Android Auto, Navigation, and QuietTuning technology that blocks and absorbs outside noise. All this technology is escorted down the interstate by means of an all-new 3.6L V6 and an optional Twin-Clutch all-wheel drive system. The LaCrosse will be available this summer. Buick followed up last year’s well-received Avenir concept sedan with an even prettier concept coupe called the Avista that was the talk of the show. Once you’ve seen the car in person it’s easy to see why. Handsome from every angle and coated in the prettiest dark blue to ever come out of the paint shop, the Avista is a 2+2 luxury sport coupe that makes good use of the Camaro’s platform. Officials said that it was rear-wheel drive, powered by a twin-turbo V6 with 400 hp and an 8-speed automatic was doing the shifting duties. Sounds like a winning package to us. Hey Buick, build it. 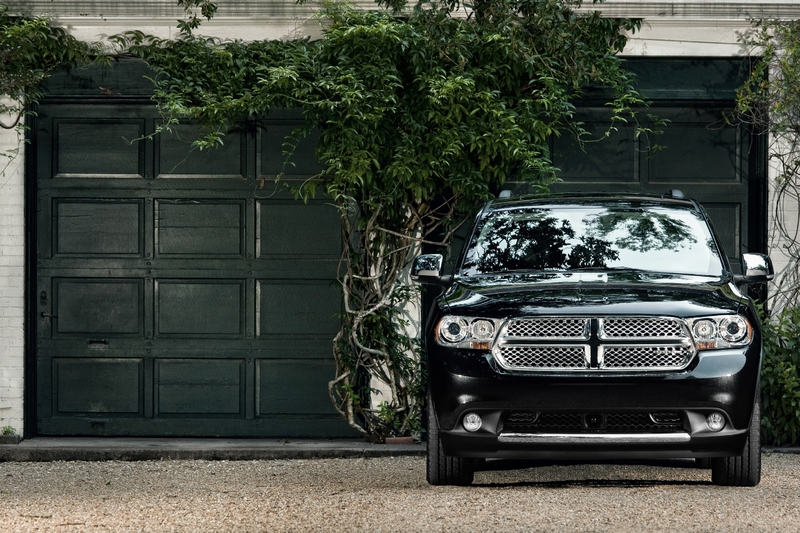 Were you disappointed upon hearing the news that Chrysler has axed the 200 convertible? Did you grieve over the G6 retractable hard top when GM pulled Pontiac off of life support? Do you spend nights pondering what drove Toyota to wipe the Solara from their product plans? Well, then we have great news for you. Buick is filling the void in the front wheel drive four seat convertible market by shipping an Opel ever so slightly modified for the US market. Buick is calling this car Cascada, which apparently is Spanish for “waterfall.” It doesn’t take a sharp eye to see that Buick’s Cascada doesn’t even feature the traditional Buick waterfall grille or signature ventiports. The 2016 Cascada uses a cloth top rather than a bulky retractable hard top. 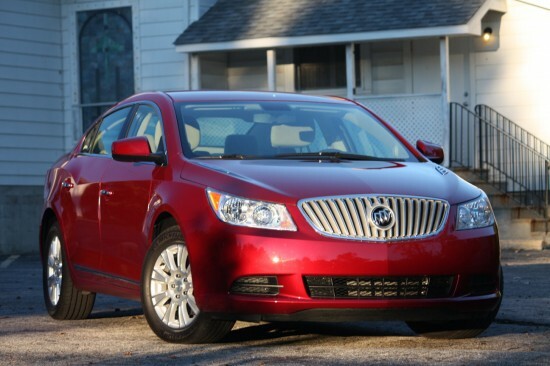 The narrow rear seat necessitated by the folding top means this Buick features 2+2 seating. If you must know what powers this convertible, it probably means you should be looking at a Mustang or Camaro. For those who must know, Buick only reveals that the Cascada is propelled by a 1.6-liter 200 horsepower turbocharged engine, which one would assume is a four cylinder. No word on acceleration, but apparently the Cascada can shield its occupants from the weather in 17 seconds flat with an electro-hydraulic power roof. 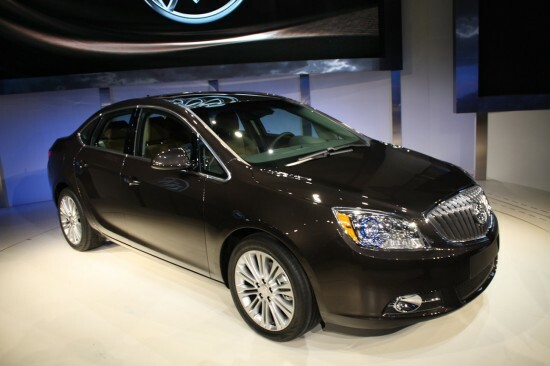 Pricing hasn’t yet been disclosed, but we can expect Cascadas to begin flowing into Buick dealers this spring. Buick has managed to sneak a surprise into the 2015 North American International Auto Show and what a beautiful surprise it is. We can only hope the Avenir (French for “future”) is true to its name and shows us what a flagship Buick will look like in the next year or two. With sculpted flowing lines, chrome everywhere and a dramatic boat tail rear, the Avenir proves that automotive design is alive and well inside GM. We know that the concept features a new V6 and a new 9-speed automatic, plus all-wheel drive. 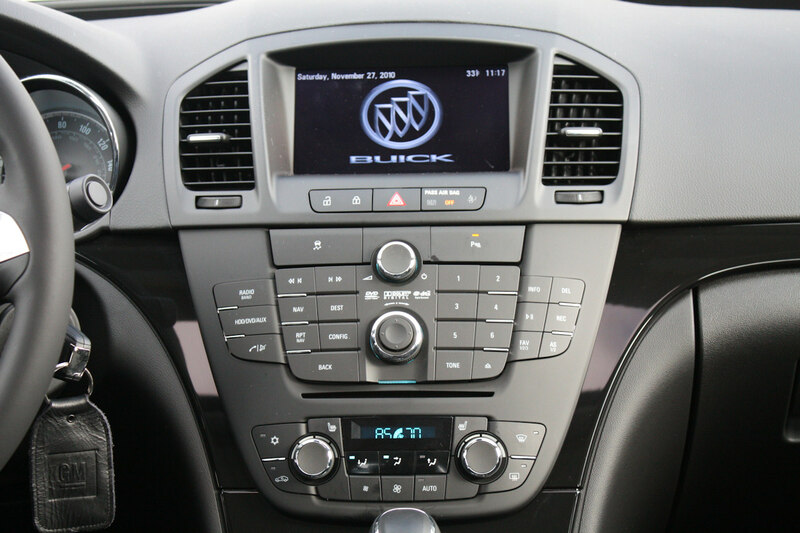 Inside there is luxurious seating for four and a 12″ screen for the latest Buick infotainment system. With the Cadillac CT6 coming soon we fully expect that this Buick would share that platform and we hope GM officials have the same plan and push this into production soon. 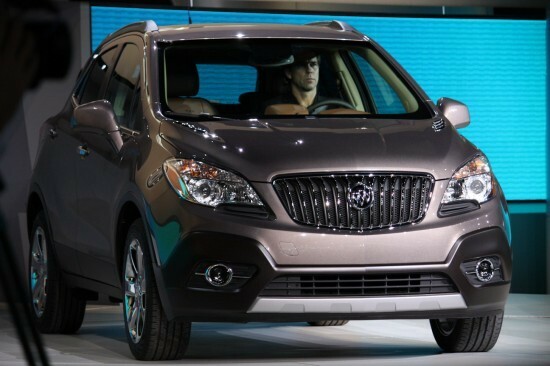 Buick has been without a flagship for too long.